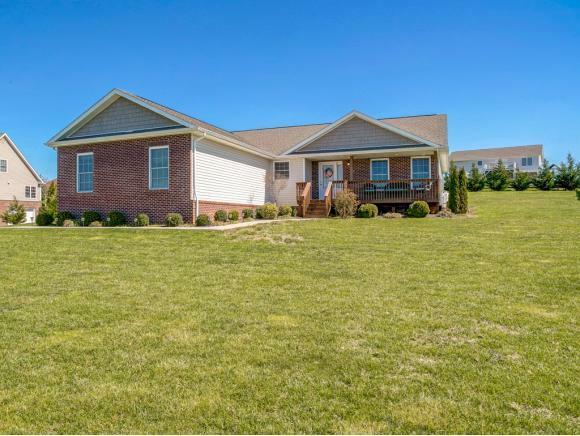 252 Flourville, Johnson City, TN 37615 (MLS #418842) :: Highlands Realty, Inc. 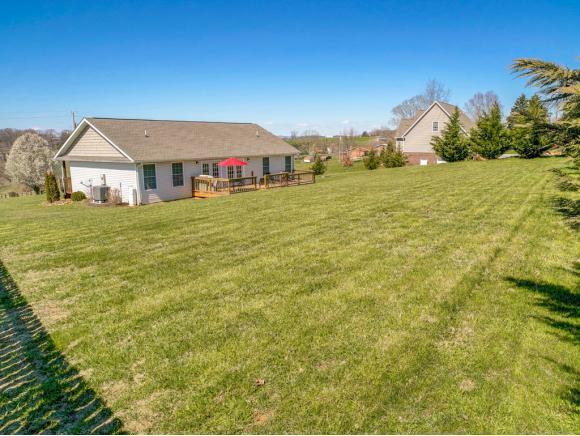 Surrounded by the beautiful TN mountains and located in the heart of Boones Creek, this home is situated on a half acre lot! 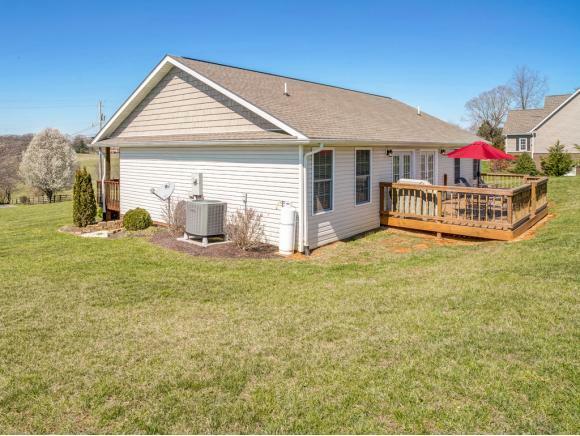 Whether you are looking to downsize, youre a first-time buyer, or anywhere in between, this like-new home is a must see! With its split bedroom design, open floor plan, beautiful granite throughout, and stunning hardwood floors, theres nothing left to desire! The kitchen is every cooks dream with lots of cabinet space, granite countertops, gorgeous backsplash, & stainless appliances. The spacious LR has lots of natural light and features a corner gas log fireplace. The abundant master ensuite provides a Jacuzzi tub, separate shower, double vanity sinks, and a huge walk-in closet. The oversized 2 car garage provides extra room for a workshop or additional storage. 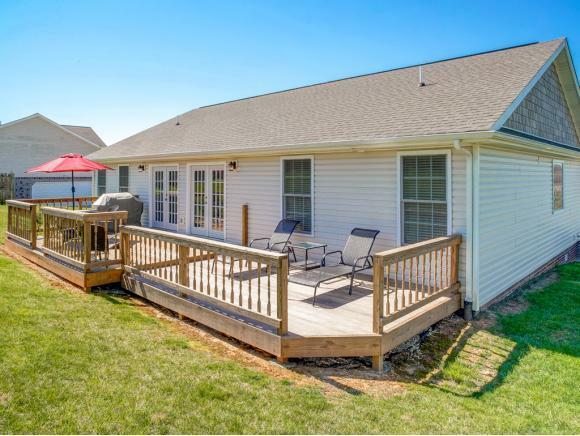 Overlooking the huge backyard, the stupendous deck provides a great entertaining area or a quiet place to simply relax and enjoy the views! All info taken from courthouse records; Buyers/Buyers' agent to verify. Listing provided courtesy of Donna Estes of Crye-Leike Realtors.